The following blog is an excerpt from, There is Snow Much Fun to be Had in National Parks! by the National Park Foundation. Brrrr! There’s definitely a nip in the air, or is that jack frost at your toes? When the cold weather settles in and winter arrives, that means snow for many of our national parks! 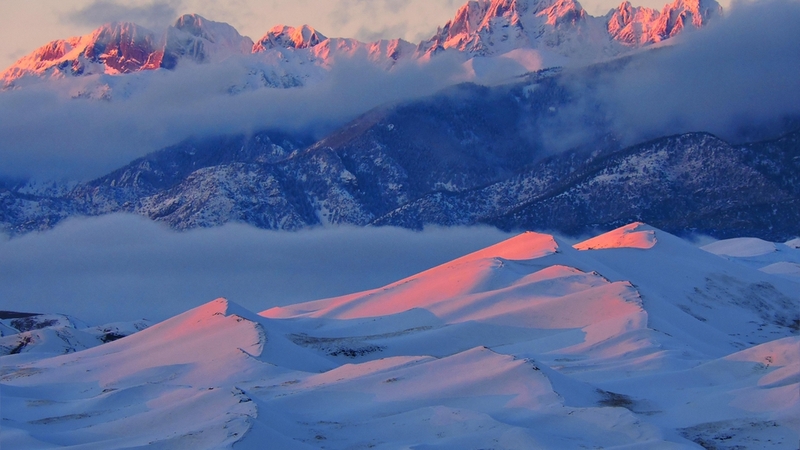 Did you know that national parks are winter wonderlands? Those sloping valleys, grassy knolls, and rolling hills may be beautiful in the summer, but with a coating of snow they become a powdery playground! There are tons of activities you’ll “glove” very much, so we’ve chosen some our favorites that are best in “snow” for spending time with family and friends. You’re sure to be smitten! Is there any better sound than the crunch of snow under your boots? 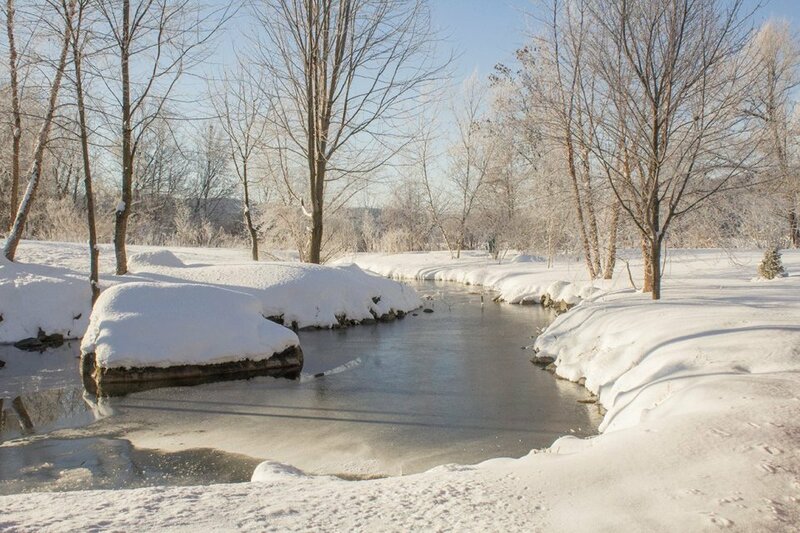 Taking a walk in the parks is great all year round, but it’s a can’t miss experience during the winter. Whether you’re visiting a park for the first time or visiting your “tried and true”, it’ll look and feel like a whole new world under a blanket of snow. 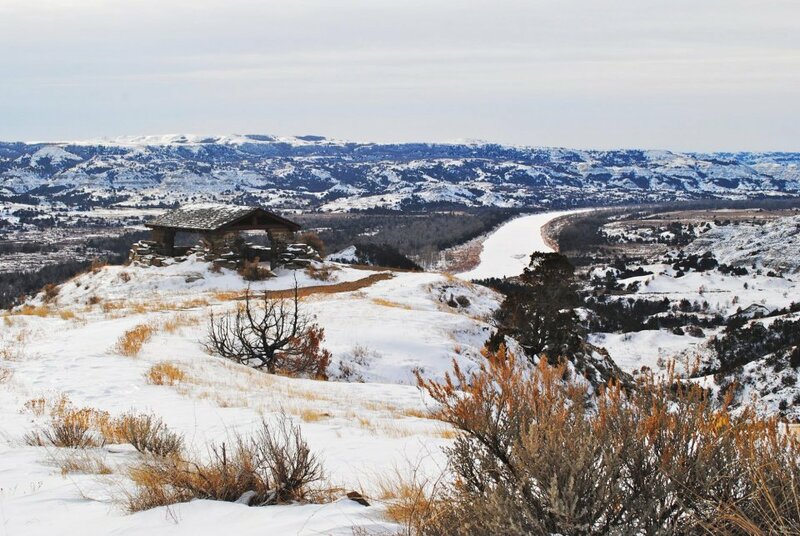 Take a traditional winter trek across the frosty plains at Theodore Roosevelt National Park or take it to the next-level and walk across the frozen surface of Lake Superior at Apostle Islands National Lakeshore. Don’t forget to bring: snow boots! There’s a reason snowshoes have been used for thousands of years to get around in the snow — they’res a fun way to travel and exercise! Snowshoeing helps you float on top of snow, making it the best way to explore a national park that has deep powder or trails that cover long distances. Try a popular path like the Trego Lake Trail at Saint Croix National Scenic Riverway or roam the practically endless snowshoeing-friendly areas at Katahdin Woods and Waters National Monument. Don’t forget to bring: snowshoes! 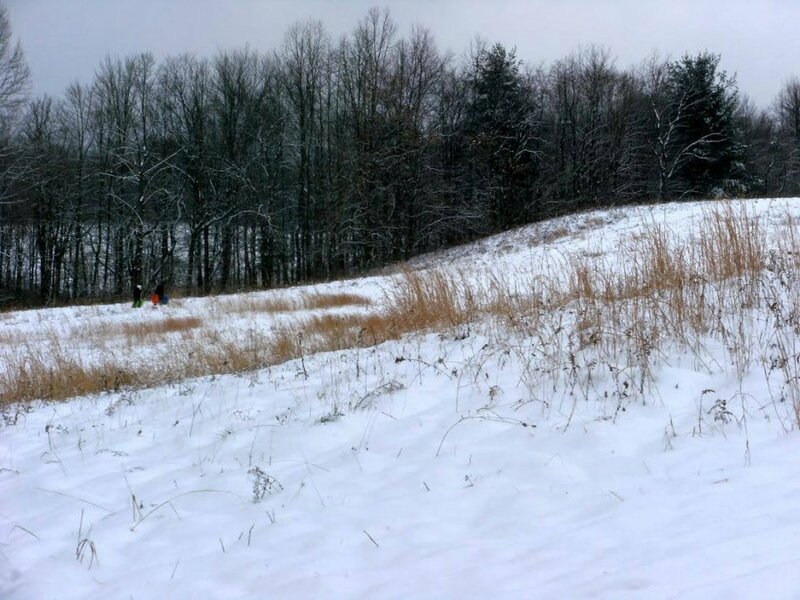 Let’s be honest — we’ve all seen a grassy hill at a national park and thought to ourselves, “that would be perfect for sledding.” Well at some parks, they truly are! When the snow starts falling, dust off your sled and get your loved ones together to play on the slopes. Have a blast and make great memories riding the hills at Battery Kemble Park in the Civil War Defenses of Washington or Kendall Hills at Cuyahoga Valley National Park. Don’t forget to bring: sleds and/or tube! Continue reading, There is Snow Much Fun to be Had in National Parks! here.